Made of plastic and PE film material, clear and convenient to use. 3D Display all of your beautiful nail tips. 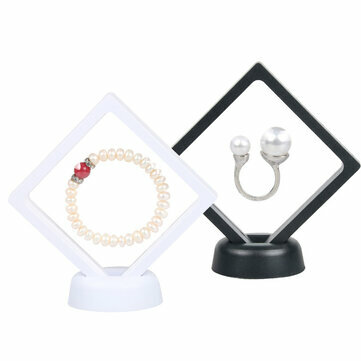 Perfect for jewelry store, show window, lattice, table top, etc. Great gift for Valentine's Day, Thanksgiving, Christmas, Birthday or any occasion.